Here’s two more joints off of Chester French’s mixtape Jacques Jams Vol.1: Endurance. Both are dope cuts! 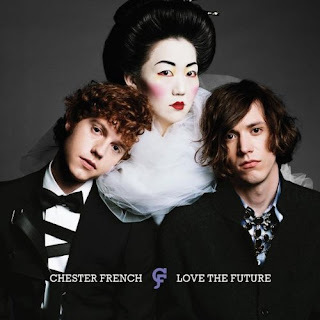 Don’t forget, their debut album, *Love The Future*, drops this Tuesday!